Physicians can finally expect to find a Physiatry category on Medscape and inclusion in the site’s professional reports thanks to the efforts of PM&R docs on social media. Investigative journalist Cathryn Ramin has written a back pain page turner. Learn why this new book intended for the general public is well worth your time as a specialist too. 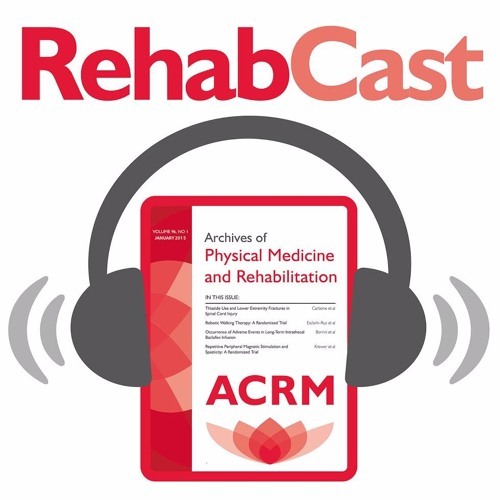 And we look at a powerful way to keep people living with SCI engaged in their own care: My Care My Call with Bethlyn Houlihan and Sarah Everhart-Skeels of the Spaulding New England Regional Spinal Cord Injury Center. Great podcast for the entire PM&R field.